Lynn, Ma. 7-12-18. 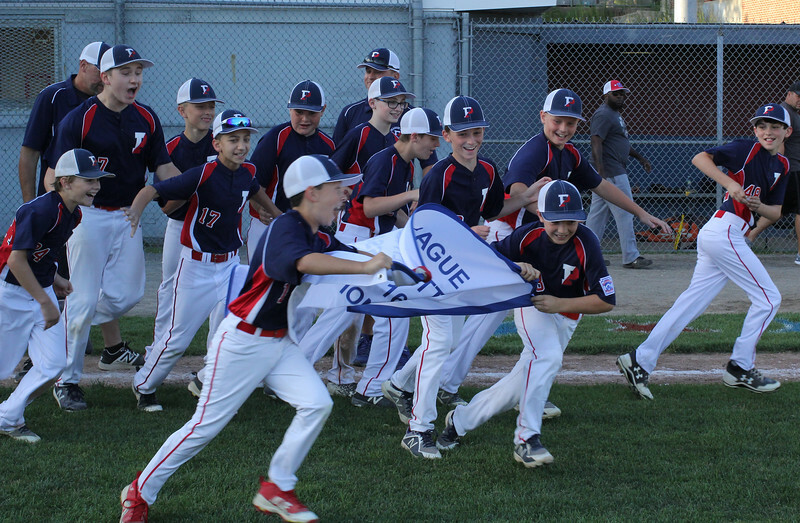 Members of the Peabody West little league team starting thier victory lap around the Wyoma Littlel League baseball field after beating Lynnfield on Thursday.